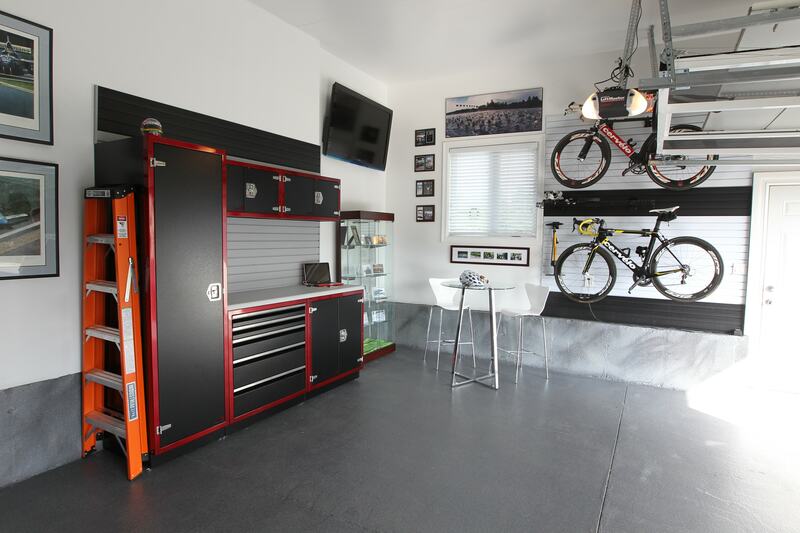 Ottawa Garage Makeovers Moves Into The Home! You've trusted us with your garages, now trust us inside your home. © 2017 Ottawa Garage Makeovers. All Rights Reserved.